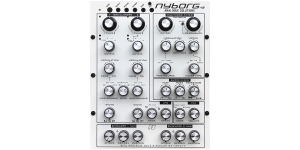 Nyborg 24 is an analog monosynth with a Moog style filter. 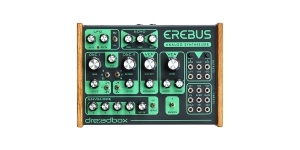 The unit is enclosed into a rugged steel fully sealed (no dust collecting) case with aluminium details, offers high quality potentiometers, solid knobs. 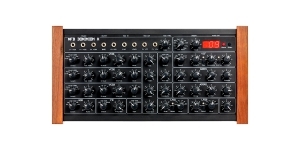 The instrument includes a double sided circuit board and offers 16bit DAC for MIDI-CV conversion. 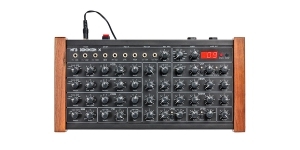 The brand ensures stable MIDI to CV and oscillators. 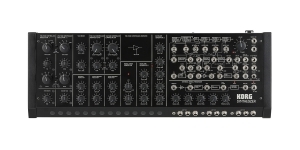 The modulation circuits and analog voice bring that vintage sound to the market. 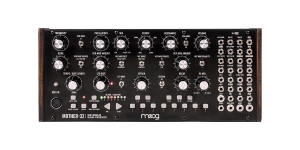 Moog style filter model was taken from Analogue Solutions Leipzig synth. 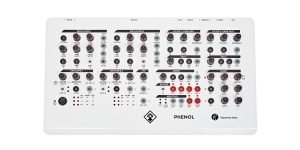 Nyborg 24 comprises 2 VCOs (Tune, Octave, PW Mod, FM Mod, Manual PW, Mod Source, Saw out, Pulse out, Sync, Free Run, Wide Range controls), VCF (Cut-off, Resonance, Modulation Amount, Mod Source, MIDI Mod, Resonance Boost), two ASR envelopes, LFO (Square, Triangle, Velocity CV, sample&hold), white noise generator, sub oscillator, 16 bit high resolution MIDI-to-CV with auxiliary controller CV2 output.